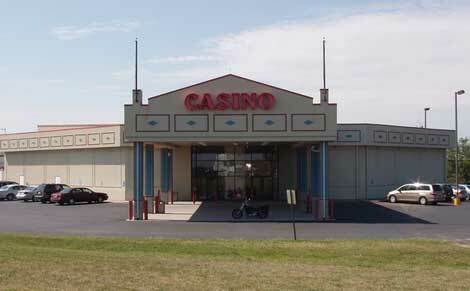 Casino White Cloud first opened in May 1998. It is located in North East Kansas on the Iowa Tribe Reservation. Take Hwy 7 NW from White Cloud 5 miles. Open Sun-Thu 9am-1am, Fri-Sat 9am-3am. Bingo - see our page about Casino White Cloud Bingo.